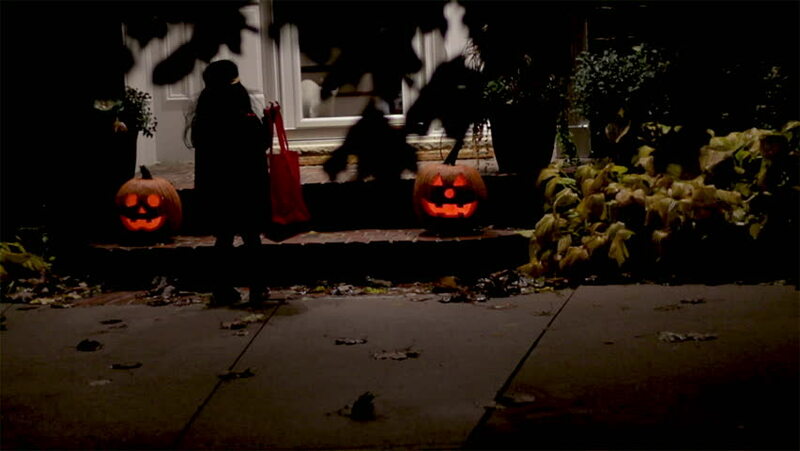 Group of children walking up to the front door of a home on Halloween for trick or treating at night. Dressing up in costumes for Halloween to collect candy. Visiting a spooky home at night. hd00:20Bykovo, Russia - 25 AUGUST 2014: The old farmstead of Count Vorontsov-Dashkov. Old mansion in Bykovo, Moscow region, Russia. Start of construction in 1780, the completion of construction in 1790.